The Gaylord Opryland is Nashville’s premiere hotel. The resort & convention center offers guest all of the excitement and energy of Music City under one spectacular roof. Beneath the climate-controlled signature glass atriums and nestled between the bends of the Cumberland River, is an extraordinary selection of dining, shopping, and entertainment options for guests to choose from. The resort boasts 600,000 square feet of flexible convention space and 263,775 square feet of dedicated meeting areas for dynamic guest experience. 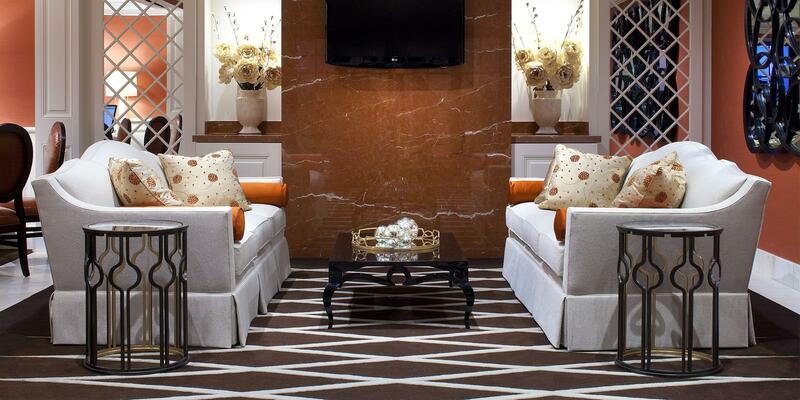 The convention spaces are divided into sections and named things like Delta, Magnolia, and Cascades, each featuring design and atmosphere that creates a dynamic guest experience. 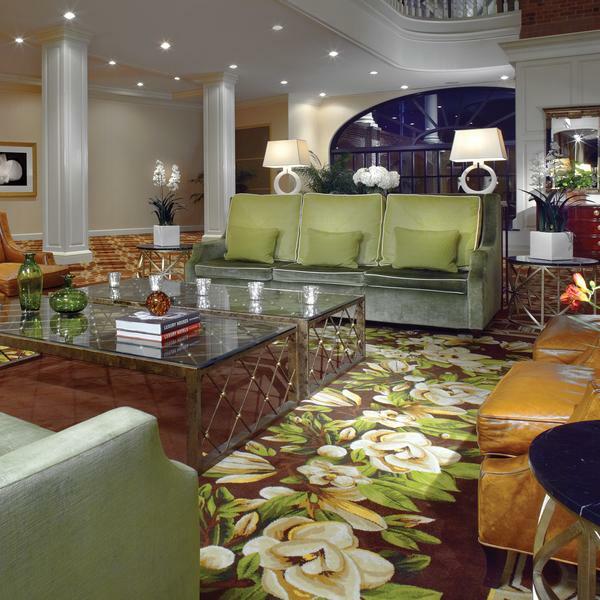 Brintons supplied the carpet for several areas of the hotel including the Delta, Magnolia, Cascades, and Garden Conservatory areas. The design in the Delta area was inspired by dragon flies and cat tails, Magnolia featured magnolia blossoms and leaves. The Garden Conservatory featured iron gate patterns with rose vines, while Cascades used to the dogwood tree and blossoms. 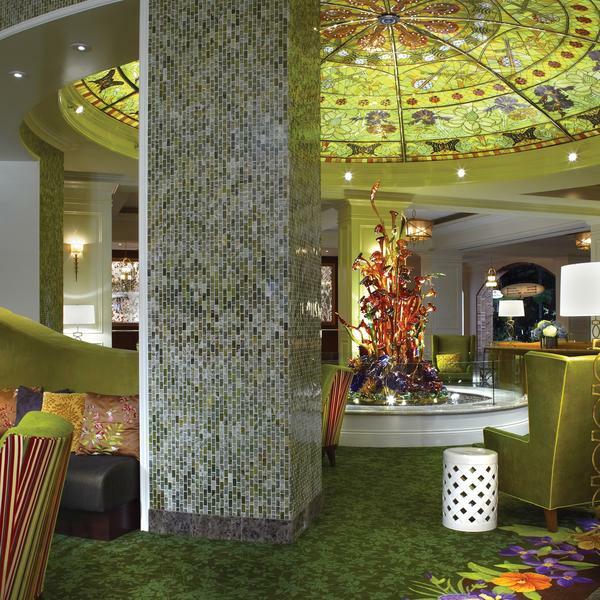 Brintons also designed the carpet for the main lobby of the hotel featuring flowers native to Tennessee. Working the Gaylord Opryland Resort was one of the most amazing and rewarding projects I have worked on. Everyone pulled together to get that hotel back up and running , our main goal was getting people back to work who had been hit hard by the flood. Brintons did a great job making that happen when axminster carpet can sometimes be the longest leadtime. For this design we wanted the guest to feel that Garden concept as soon as they walk in the door but also to have a sense of Nashville and all that Opryland represents.